229 built-in functions. Permitted on college entrance exams, such as SATs. 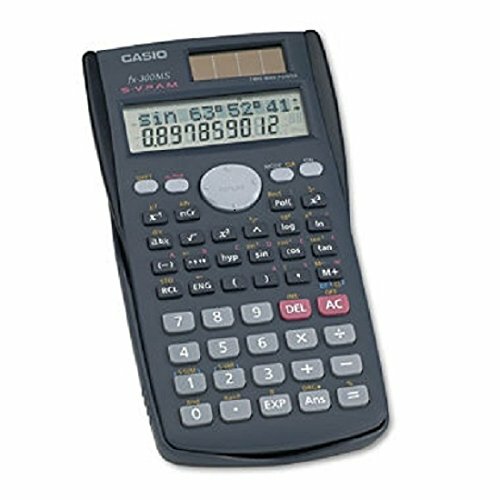 Solar Plus means calculator has battery backup in dim light. Auto power down feature. 229 built-in functions. Permitted on college entrance exams, such as SATs.